On Thursday, OSPS held and hosted the Monash University Engineering Expo, which all Prep to Year 5 students from OSPS, along with visiting Year 5 students from Clarinda and Huntingdale Primary School participated. The day was about fostering STEM learning and in particular the engineering component to which the Monash University facilitators study and practise on a daily basis. The students took part in eight interactive sessions throughout the day, including creating Race Car Simulators, Mars Rover Bots, Human Powered Vehicles, Human Powered Vehicles, and Small Launchable Rockets. As part of the expo, students were given information on sustainability and sustainable products in engineering (e.g. What can and cannot be recycled, recycling machinery and what can be done with recycled products). A Race Car Simulator, a Mars Rover Robot, an Autonomous Aircraft, a Small Launchable Rocket, and a Human Powered Vehicle, were all shown to the students, and demonstrated the different uses and fields of engineering. 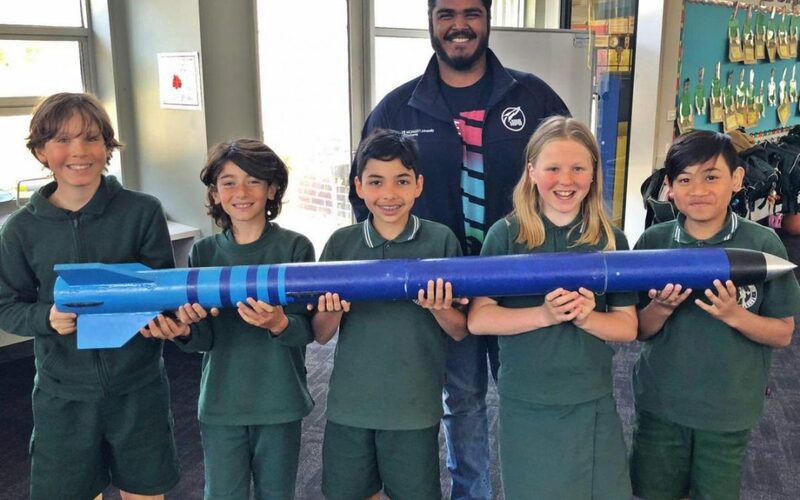 In addition to the expo, the OSPS Year 3 students, took part in the ‘Engineers Without Borders’ unit workshop – a group who build basic water filters. Each team was assigned a different country and the budget, cost of materials, and instructions given all varied, depending on GDP and literacy rates of their assigned country. The Year 4’s worked in small teams as part of their ‘Robogals’ unit to construct towers made from spaghetti strands and tape. The aim of the activity was to create the tallest, strongest tower and the team that built the highest tower that stood to support a marshmallow at the top won. In conjunction with the Year 4 ‘Robogals’ unit, the Year 5’s built small, programmable robots further developing the skills they have learnt in the OSPS Robotics and Coding Program. The Monash University Engineering Expo educated the students on the global application of engineering in 2018, and how recycling and sustainability is playing a big role in the engineering industry and the development of technology, why engineering and STEM subjects are important, and how the financial and educational status of different countries affects their quality of engineered products, how and what they are used for, and the how economic factors impact different countries. Engineering is a rapidly growing, and diverse area that will continue to grow and provide interest and opportunities. A huge thank you to Lindsay Guy, Alana Harries and the incredible students from the Monash Engineering Faculty, for their dedication and support in helping deliver such a wonderful learning experience for not only our school, but also students from outside the community. Also to Erik Albers and Evert Eykman for collaborating and organising this unique opportunity for our children.